Remember LanzaTech? The New Zealand bio fuel R&D start-up which invented a process to convert carbon-rich gases from steel mills to create the ethanol base of their fuel Lanzanol. Probably not. Since LanzaTech packed their bags quite early in the game and moved to the US with many of their former staff in tow. But don’t worry – quite clearly they don’t seem to remember us either. A recent read of a worldsteel article described a company full of progress and potential. 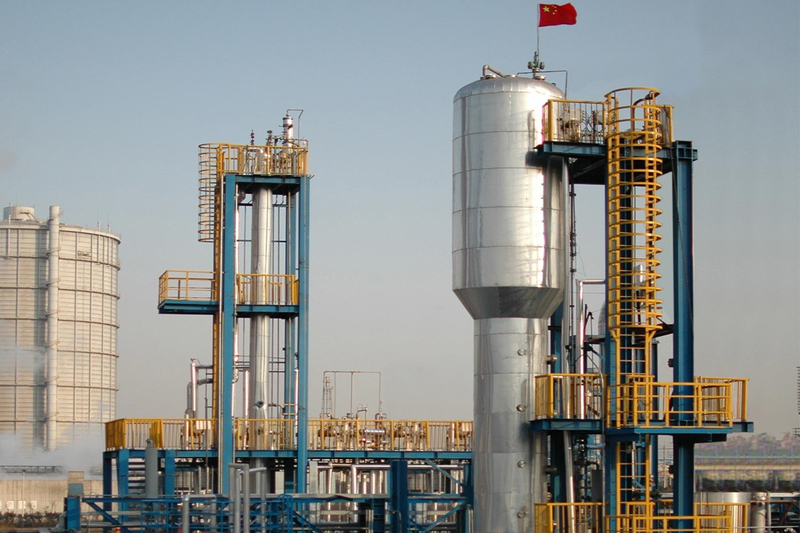 Highlighting its China Baowu Steel Group-Lanzatech partnership which produces more than 450,000 litres of Lanzanol per year from a single site in Shanghai for conversion to 225,000 litres of jet fuel. Quite rightly, they’re revelling in an innovative ‘risk’ payoff. The problem for us? There’s not one mention of its invention’s cradle New Zealand or first pilot plant built here by our member Fitzroy Engineering which was installed at New Zealand Steel. Their Technology Inventor Dr Sean Simpson delivers the final blow on their website. Listing a colourful array of countries from Mauritius to Zambia in his CV, with no word of us on his lips. Even despite obtaining his PhD here while discovering what the bacteria he investigated could really do. So why did the promising LanzaTech technology slip away? Quite simply, we didn’t have government support to keep it. The question is: what is the way to keep such developments in New Zealand in the future? Our Former General Manager Industry Development Nick Inskip tried hard to get the LanzaTech plant manufacturing technology established here. It would have been a good steel story that added to our green credential of being 100% recyclable. The potential for carbon capture and added value from various waste products also appealing. He felt LanzaTech’s lack of reference to New Zealand was understandable. The root of the problem starting when they wanted to establish a research institute here which government refused to support, fractured further by other poor decisions made. LanzaTech was forced to take its R&D and contract work for Darpa and others aviation biofuels overseas. And, in doing so – we lost not only them, but the other companies who would have set up shop here to access the institute too. At the time LanzaTech Key Investor Vinod Koshla and others had put a lot of venture capital funding into the project. And, not surprisingly – as his first clean technology investment outside the US, he was looking for a reason to move to the US. Our government provided it. A chance meeting with one of the ‘committee’ who made the decision to not support LanzaTech shed some light on the move. Revealing it boiled down to the government thinking LanzaTech didn’t need our help as they could obtain enough funds on their own. To Nick, this argument cost us a huge opportunity. It should have been about securing them to stay so they’d built the technology’s impact here with spin-outs to the rest of the world in the future. The value proposition for this development was missed in New Zealand. And with no change in government policy, it’s sad to think that the outcome would still be the same today. Following the LanzaTech story, we now know they’ve attracted several hundred millions of international co-funding. Money that would have also flown into New Zealand and funded employment for its over 140 staff here as well as drawn in quality expertise to our shores. At HERA, we believe we have to change the narrative on stories like this to a ‘LanzTech/NZ Steel partnership supported by New Zealand owned and manufactured technology.’ But it requires a decision. Accept our tiny island is a great place to create promising inventions but not keep up locally with them. Or, fight for an environment we can nourish such initiatives in. No doubt these early stage developments are difficult to assess. And, expecting the government to co-fund without strict evaluation of the opportunity isn’t justified. But our mechanism for obtaining high risk innovation funding in New Zealand isn’t effective enough. It needs to be stronger recognised in our government policies if we’re to avoid this outcome again in the future. To do this, we have to focus on the economic and social impact multiplier in terms of return on investment. Namely in productive industry sector research and development. We acknowledge the current government has increased its government R&D spending over the last years including to the Callaghan Innovation research grants schemes. But we maintain the most effective way of leveraging more non-governmental investment is via a simple R&D tax credit system. This system doesn’t need complex and costly grant administration – simply incentivising much needed investment through tax concessions. So, rather than promising tax cuts in the upcoming elections, how about policy that cuts taxes for those willing to invest into innovation instead? There’s no better time to advocate for change than election time! 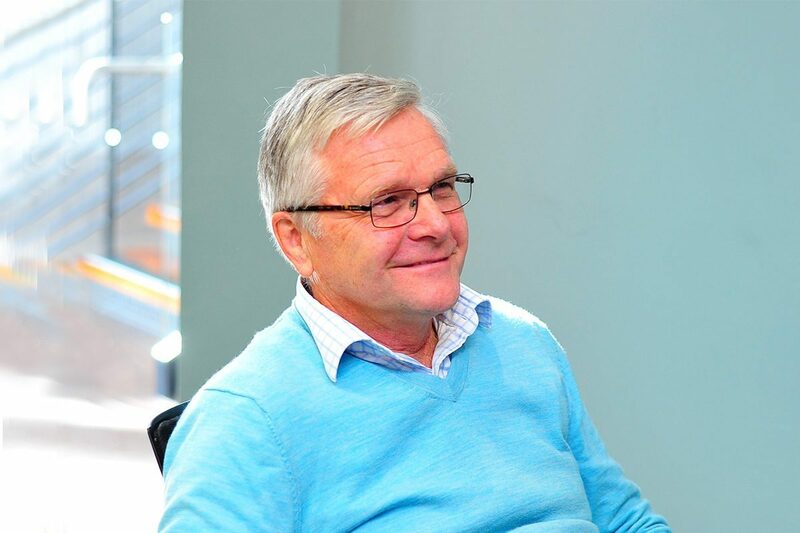 The Worldsteel innovation story highlights the immense progress of former New Zealand research company LanzaTech in the conversion of waste flue gases into useable fuels. In the process making greener steel and renewable clean fuels. It goes to show New Zealand is truly a hotbed for new ideas. But, we face challenges in keeping these costly yet world changing developments in our country. To fix this, our R&D policy setting needs change. If we want these type of developments to succeed in our local waters, we have to cut taxes for those investing in it. Do you agree? Make sure to advocate for it whenever the opportunity presents itself! If not, tell me what you believe would work! This is our chance to make a positive change that benefits our industry – let’s not waste it.